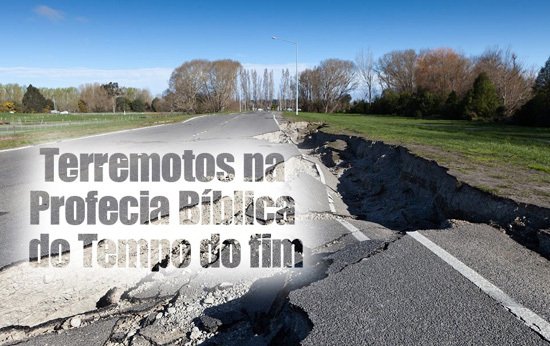 ******* Theme of the trip: Earthquakes in Bible Prophecy at the time of the end ******* Trip to visit, God willing, new prospects, conduct Kingdom of God seminars and services in various cities in Brazil and Angola. I hope to do at least one baptism in this trip in Brazil. The first service will be held in Nova Iguaçu, a suburb of Rio de Janeiro. During the trip I will observe Passover and the Days of Unleavened Bread in Angola. Additionally leadership training sessions will be conducted where previously established congregations are meeting.